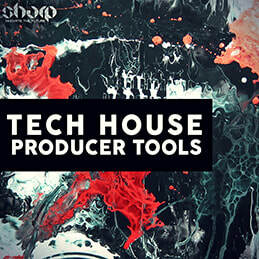 New set of tools for open minded House producers. 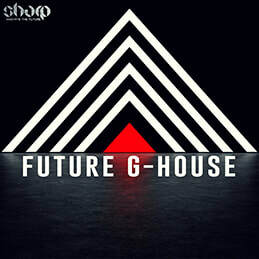 Blending various trendy sounds into fresh approach on House music. This pack is guaranteed to inspire! 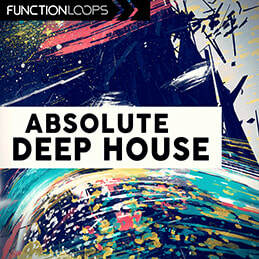 Loaded with 5 key labelled kits, ranging from 120 to 128 bpm. 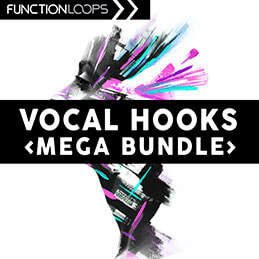 You will find Loops, Shots and MIDI files. All kits full of drums, basslines, vocal chops, melodies, fx and all the rest you hear in the demo. 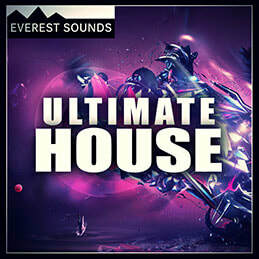 100% royalty-free collection, ready to be injected in your productions!